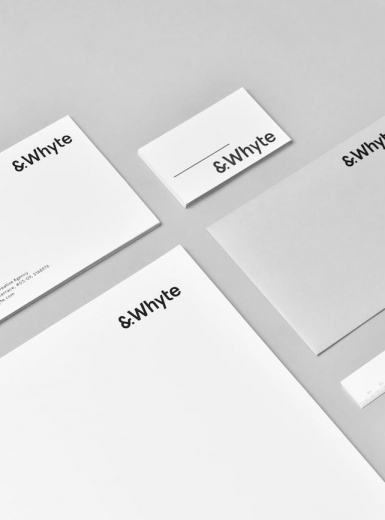 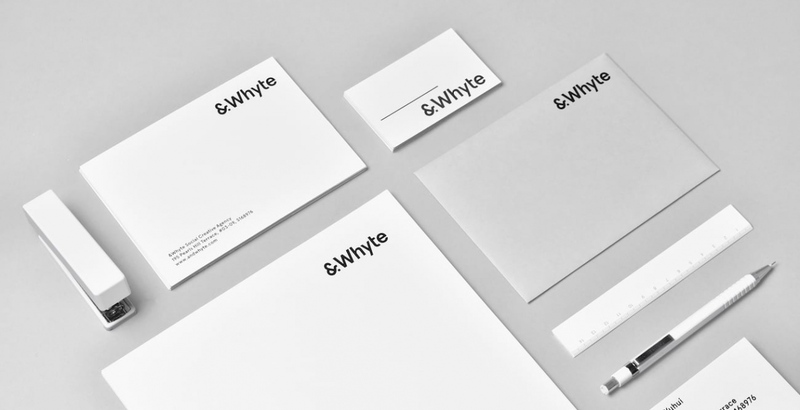 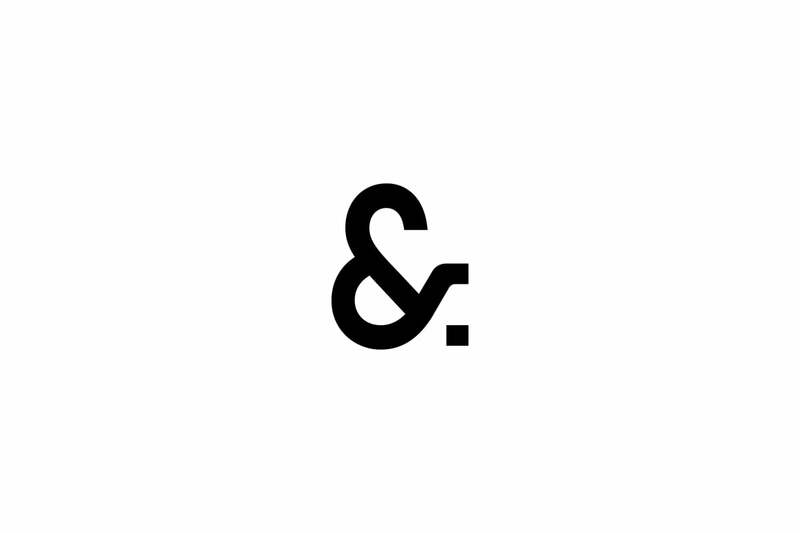 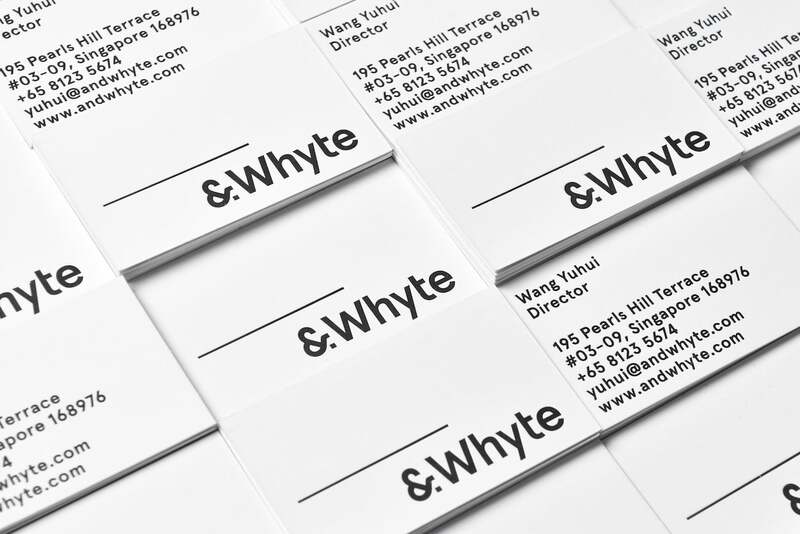 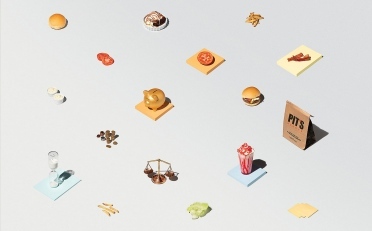 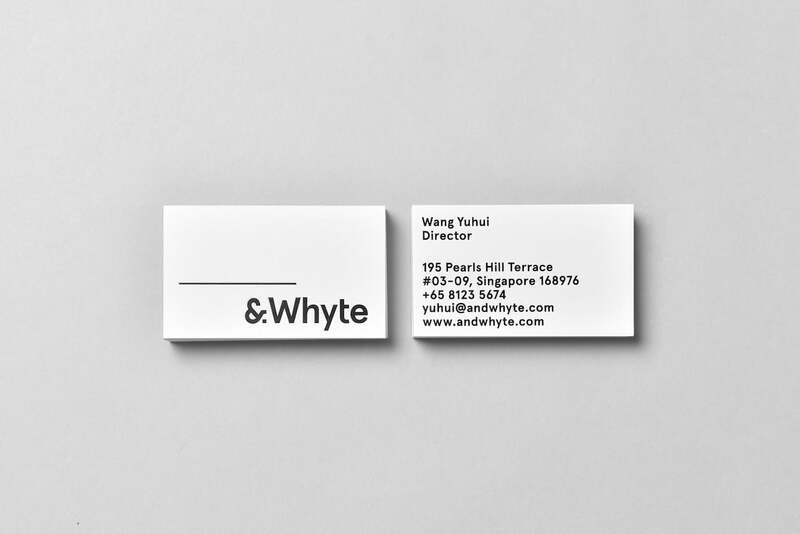 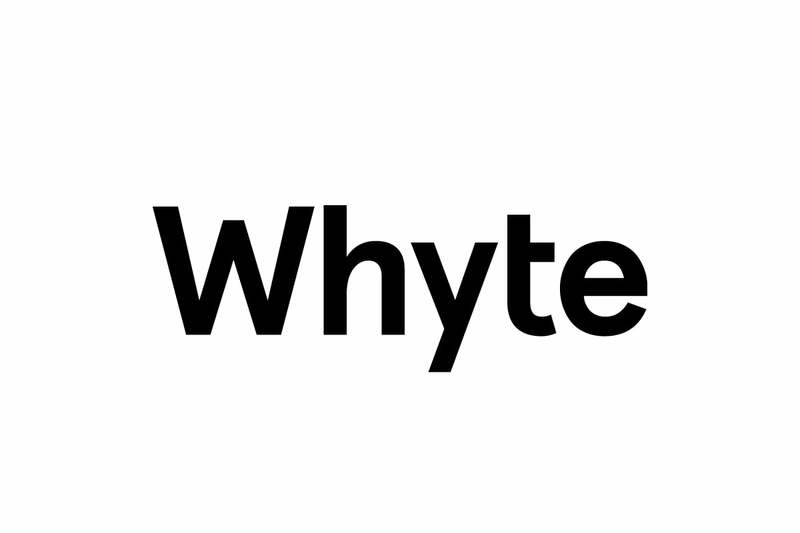 &Whyte is a creative agency located in Singapore specializing creating social content. 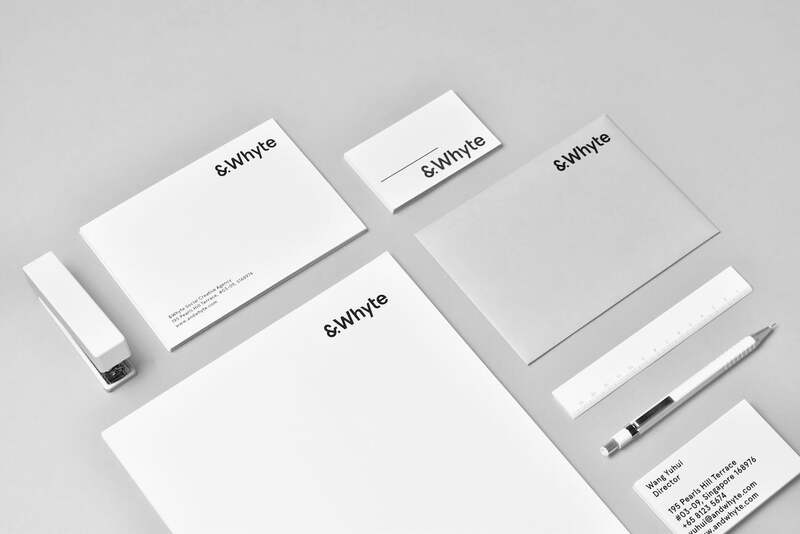 They are an independent, creatively driven agency that creates social content for companies and their customers. 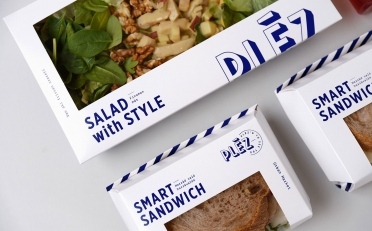 In this era of hyper-connectivity, their mission is to create content for brands on social media to help them build a voice and a community. 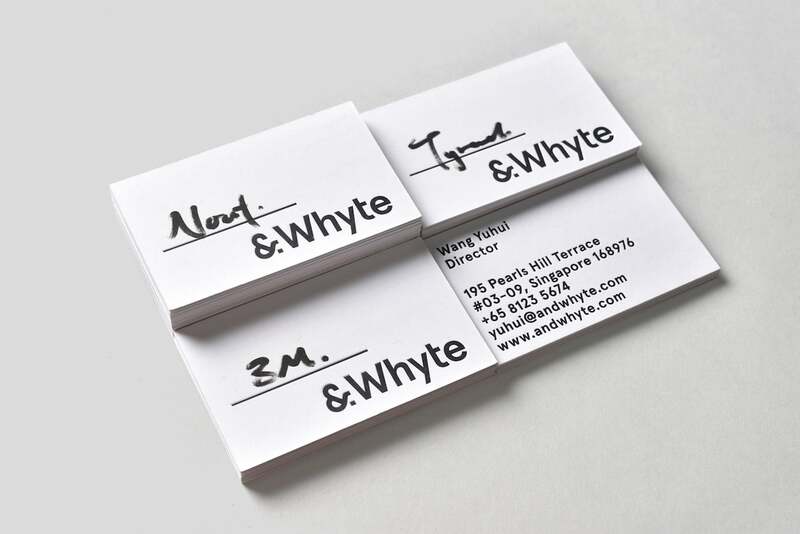 Their approach towards creating content is anchored by storytelling to create a conversation between you and your audience. 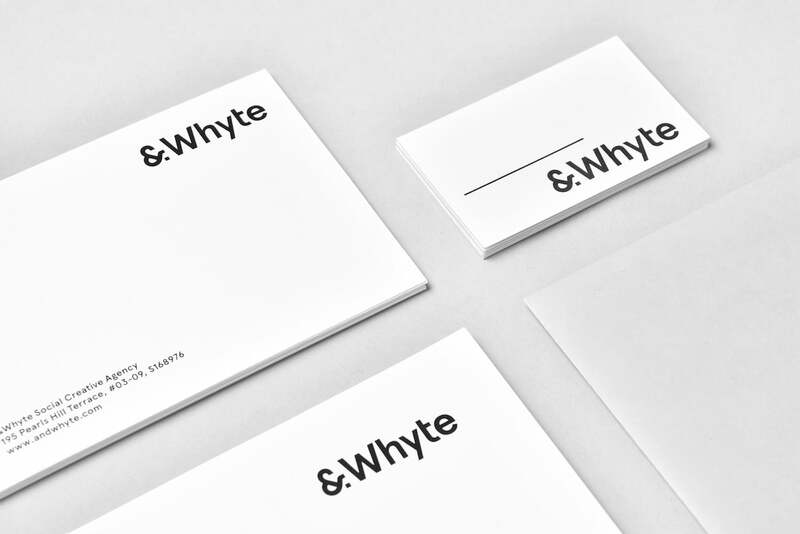 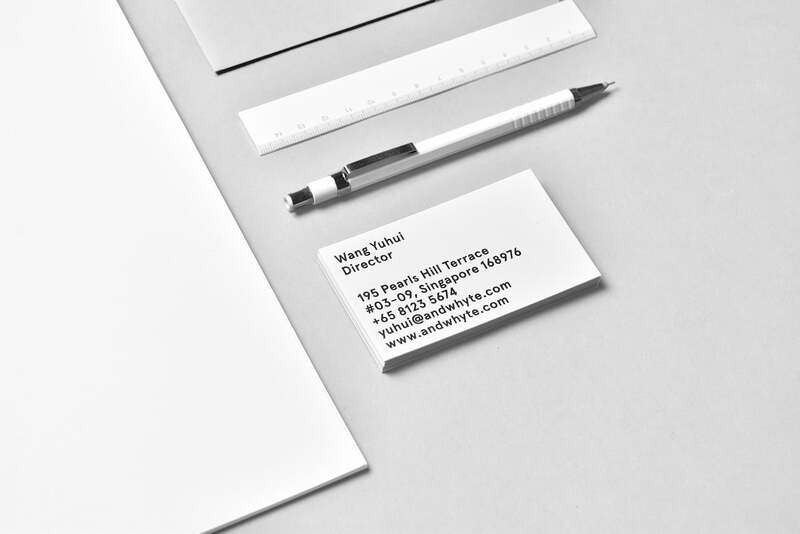 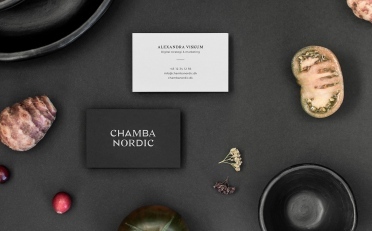 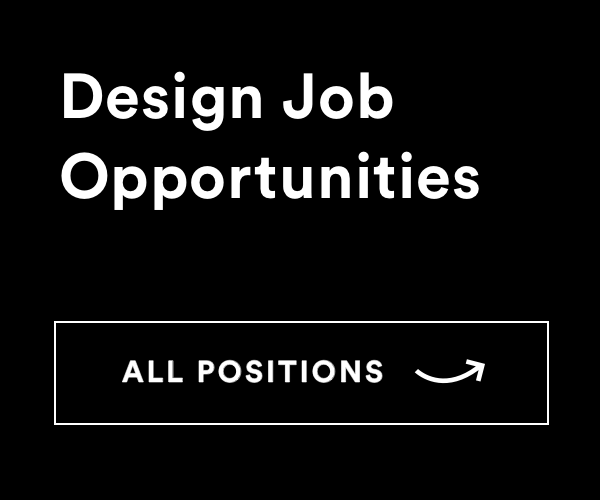 Nout created a beautiful, clean and minimalistic identity suiting the agency.